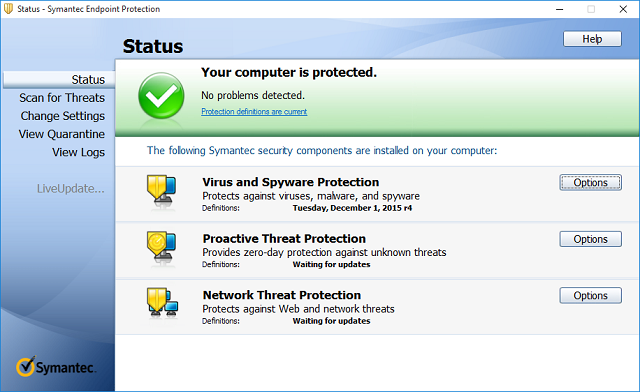 Antivirus usage for home personal computers is as important as you would assume, but some users don’t fear viruses or malware in such rate they would spend money for protection. Now, we can understand that. You can always use Windows Defender as a go-to antimalware solution. It’s built-in and modestly reliable. However, things change in the business category. When it comes to business and server protection from malicious software, you’ll probably need a more advanced tool for the job. Just look at recent ransomware crisis and you should have a clear idea of dangers that roam within the Internet of Things. Back in the days, we would worry about worms or viruses, which, in comparison with malicious software nowadays, appear as a pesky gag. 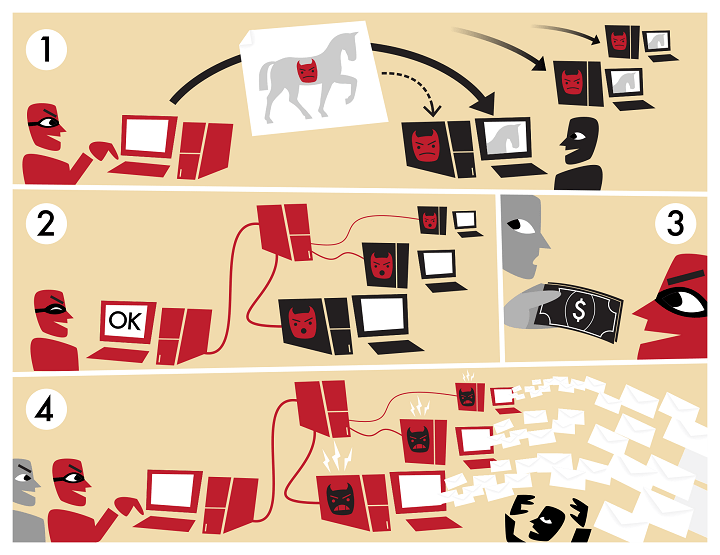 Neo-hackers are not joking, as the era of a hoax is behind us. They’re up for no good, and that means that they want your money or your data in order to get your money. And with outdated systems or lack of proper protection, everything is up for grabs. For that purpose, if you’re any kind of professional who relies on servers and business networks, you’ll need to tie up loose ends. Meaning, get an anti-virus which can protect your intellectual and material property. We’re up to help you with a list of best-suited software solutions. Check them out below. Everything is governed from a management console (Dashboard) which is a bit too complex for newbies. Nonetheless, once you’ve got the hold on basics, you’ll have an easy time organizing protection and other segments in a seamless manner. Just like with the other similar tools, Power user or server administrator grants access to other end-users. The most distinctive features of Bitdefender are overwhelming customization and high-end augmented anti-malware functionality. The most distinctive features of Bitdefender are overwhelming customization, good reporting, and high-end augmented anti-malware functionality. Drawbacks are the lack of support for handheld devices and overcomplicated setup. 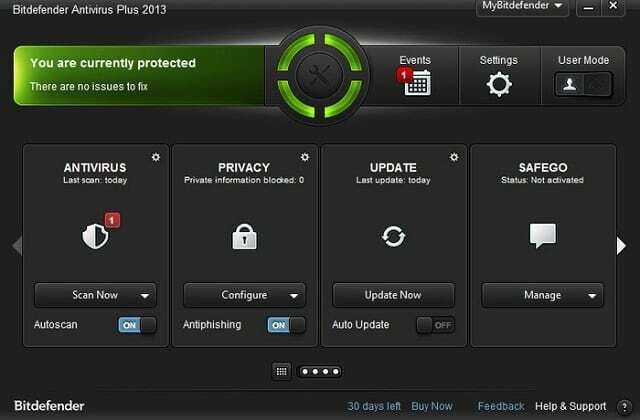 You can get Bitdefender GravityZone Business Security for 19.95$ per year. Which is, if we take everything into consideration, quite a bargain. Not so many security software companies can compete with legacy and innovative nature of Kaspersky. Over 250 thousands of corporative clients rely upon protection that Kaspersky offer. And most of them are satisfied with what they get. 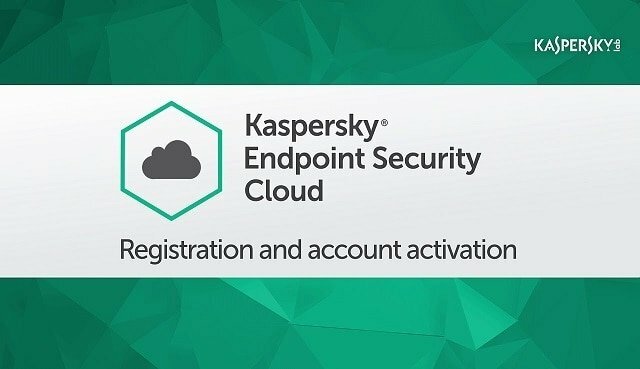 Kaspersky Endpoint Security Cloud 1.0 is mostly oriented for small business, but you can expand its reach. 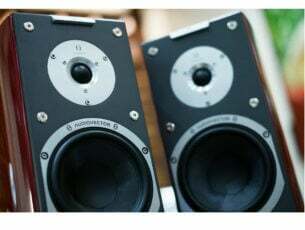 Everything is controlled from the web-based console which is well-designed and uncluttered. This decreases resource usage, which is an issue for some other anti-virus solutions. Additionally, it’s a well-known fact that the Kaspersky virus database is, without precedent, the largest database there is. Because of that and other advanced technologies this tool utilizes, the virus recognition is the top of the class. Kaspersky Endpoint Security Cloud 1.0 tool’s best point, in our modest opinion, is an advanced support for mobile devices. Besides the protection, it covers a plethora of additional security-related features that will help you to better upkeep the security of your business network. One distinctive drawback is price, but if you’re up to a sophisticated and user-friendly security software, you’ll need to spend some money. If you’re interested, you can inform in detail about the offerings and pricing, by navigating to the official website. 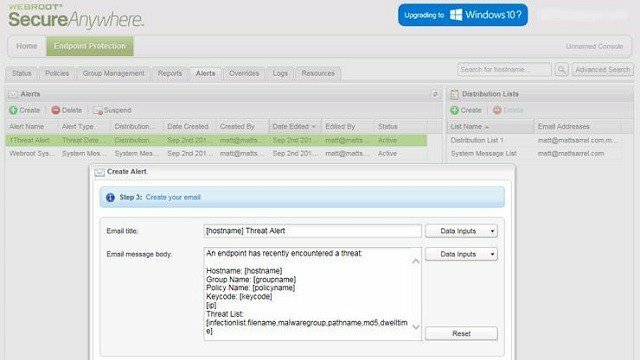 Sophos Complete Security Suite is the most advanced endpoint security tool that Sophos has to offer. It’s reliable and its detection rate is astonishing. This antivirus top of the class when it comes to false positives, which is very important for business surroundings. Most of the security solutions function with a variety of different modules, and that’s the case with Sophos, as well. 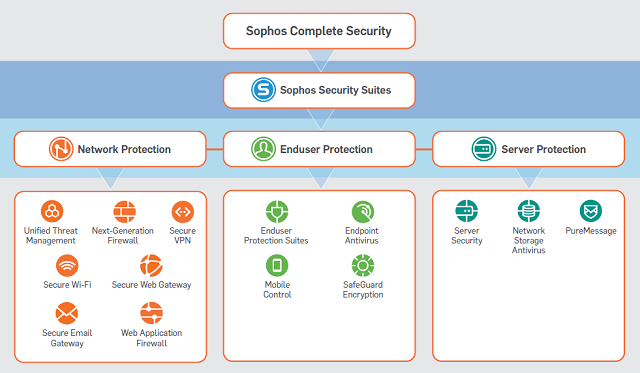 So, basically, Sophos Complete Security suit joins all available modules in one package to grant you with the ultimate protection for a fairly moderate price. Moreover, its user interface is easy to get used to and you’ll have a good workflow. However, there’s no such thing as flawless software. One drawback that’s worth mentioning is background-resource hogging. This suit can noticeably impact your PC performance, which is a major thing if you run your server on an outdated machine. You can look into more details about Sophos Complete Security Suite on the official site. If reviews are to be trusted, Webroot Endpoint Protection suit is, the best security solution there is. And, when we look at the facts, they are probably right to some extent. This is surely the most lightweight tool you can acquire. It’s seamless use and zero-day protection, with less resource hogging and simpler interface than the majority of the competition. Every essential module you need. However, some advanced users might find it a bit lackluster when it comes to advanced security tools. Moreover, the main offer lacks support for mobile devices, which can be a drawback. Nonetheless, if you need a simple but useful tool for the day-to-day tasks with an intuitive interface and cloud-based management, Webroot SecureAnywhere Business Endpoint Protection will serve you good. For more information about SecureAnywhere Business Endpoint Protection, follow the link to the official site. Symantec is another renowned software developer that provides its customers with reliable endpoint protection for both individual machines and servers. Its multi-layer protection is assuring us that it will locate and exterminate even the newest malware while keeping the overall security at the highest level. 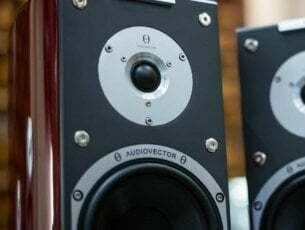 Even though it’s similar to many others, there’s one distinctive feature that’s above the standards. Namely, user security policy management is probably the most feature-rich part of Symantec. With it, you can restrict access to external media, whitelist or blacklist processes or end-users actions, Registry protection, and much more. Drawbacks? Well, it doesn’t support portable devices and it can take you some time until you adapt to advanced features. But, beyond that, it’s still one of the best small business solutions. For additional information about Symantec Endpoint Protection, take a look at the official site. With that, we’re concluding this list. We advise you to download multiple trials (not at the same, of course) and see for yourself. Most of these tools will do a good job, but for better insight, it’s recommended to inform yourself before you pay for something. Don’t forget that security is paramount and choose wisely. 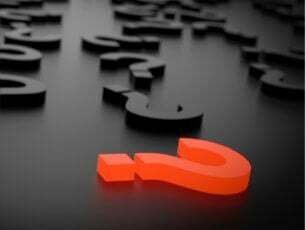 What’s yours server security tool of choice? Tell us in the comments section below.